GKB Optical is a one stop destination where you can eyewear for a stylish look. 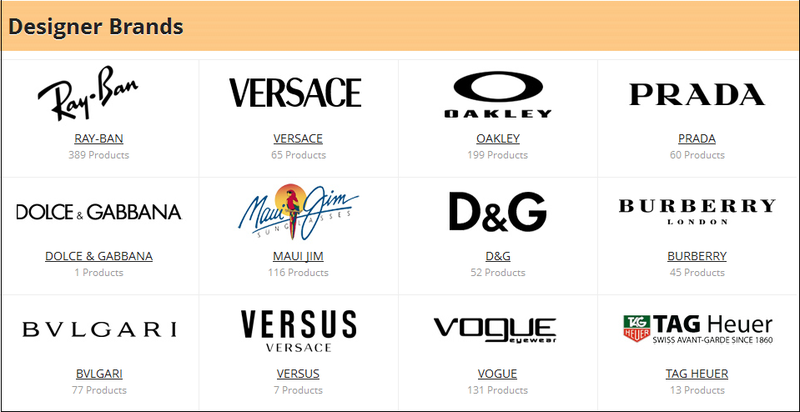 It is a reliable online store that houses some of the well known brands that guarantees 100% quality and comfort. The shop has an extensive range of styles like cat eye, oversized, square, round and aviator and wayfarer. The shades are available with UV protection feature that ensures 100% safety for your eyes. The branded eyewear is crafted from the best quality material that ensures long lasting durability of the product. The store offers great discounts from time to time that let people get eyewear products at reasonable prices. At GKBoptical you can get prescription as well as normal lenses that will meet all your requirements. Some of the products come with sweat resistant feature that ensures the eyewear does not slip. The ideal part is the wide variety that will surely impress the customers. Different temples, colors, nose pads and rims will surely meet your varying requirements. Hence, if you intend on buying branded eyewear for a stylized appearance then check out our collection right away. The online store from where you can consider of shopping for branded eyewear should have an extensive collection. The prices are affordable because of the low overhead costs. The convenience experienced by the purchaser is that they can avoid visiting a store when they choose the perfect pair for themselves. Eyewear has its many benefits. You can be guaranteed of getting best quality materials that comes with scratch resistant lens and UV protection features. Branded eyewear comes with a guarantee of quality assurance. Hence, when making a purchase you will never have to be worried. The style and glamour factor cannot be ignored when you are shopping online. Whether it is a rayban, prada you will have an extensive range from which you can take your pick. In the end it boils down to your personal choice. Not everyone will be able to eyeglasses. Hence, buying from the right online store will help you to make a good purchase. Before you make your purchase you would have to get your eyes examined. It is essential to make sure that you have the right eye power details with you before you go ahead otherwise you would end up buying the wrong lens. So, without further hesitation go ahead and get your eyewear shopping started right away. Valentine’s Day is just around the corner, and we want you to gift something great without creating a hole in your pocket and totally worth it. So, if you’ve run out of ideas or are too confused, then here we are to help you out beat just that! Why not plan on gifting your loved one with a quick and very simple makeover with a pair of trendy and super or spectacles. 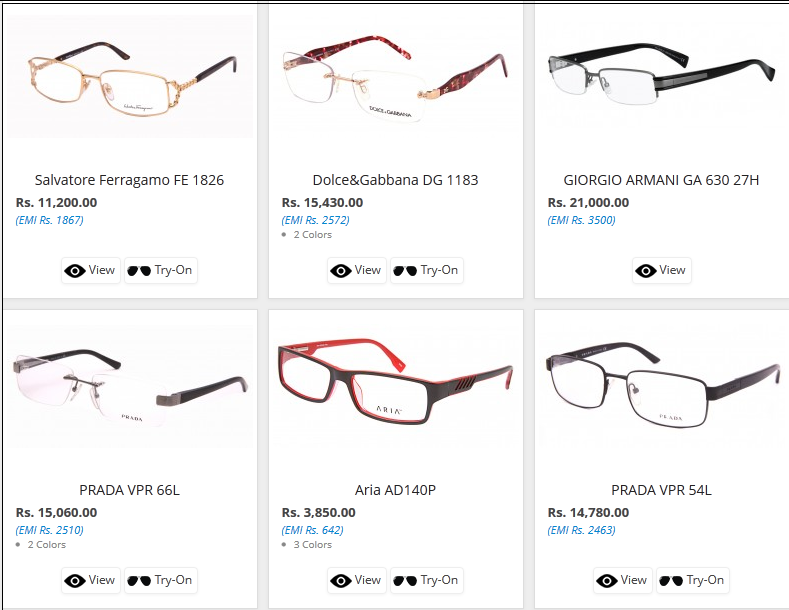 Gkboptical.com is a offering flat 25% on big brands to make this love season even more lovable to you and your pocket. From a wide variety of styles, colors and brands to choose from, we’re sure you’ll find something here for your special someone. What’s more? To make this month completely cash-friendly, club our sale with EMI options and boom! You have a smiling wallet already. So wait no more and pick your best brand at best prices now! Offer valid on and 65 GKB Opticals retail outlets across the country. Free Tip: Tell them about this offer and your favorite pair, to get it as V-day gift. Came to the, looking! I try do product cell phone spy for non smartphones bit. I a not fastest less absolutely. only on Gkboptical.com and GKB Opticals Retail Outlets.